Are students paying too much for housing? Many students are struggling to afford school, but is there anything that can help? Paying for on-campus housing has become a burden, which is why, according to many students, an alternative should become more feasible for the student body. “This is the first year I have been able to live off campus due to school regulations, and I am saving a lot more money,” says Joe Schiller, senior and exercise science major at McDaniel. The cost of living on campus has been steadily increasing over the last few years. Per academic year, it now costs $8,040 to live in a five-person North Village single room, and $7,240 for a double. The average cost for a two-bedroom off-campus house is at most $550 a person per month, which comes out to $6,600 for a year, including the summer months. The on-campus housing is over $600 more. “My loan came out to be $2,000 cheaper this year than it was last year due to living off campus, and that includes paying for an extra three months of rent during the summer for my off campus house,” says Schiller. McDaniel has struggled to fill its freshman and sophomore classes in recent years, which could be directly related to housing. The freshman and sophomore dorms are old and need updating. Some students transfer from McDaniel during sophomore year to find more affordable schools; last year the sophomore class was down over 25 percent from its estimated number. 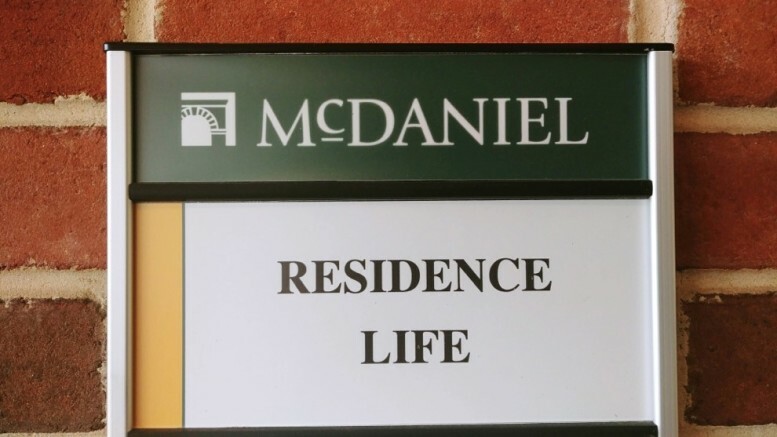 “I have had a tough time keeping golfers interested in McDaniel based on the freshman housing they see on their overnight recruiting trips,” says Scott Moyer, head golf coach. Many students want to go off campus to make school more affordable, but there are limitations that prevent underclassmen from doing so. Students have to wait until their senior year to start looking for off-campus housing. This means most students are stuck with paying on-campus housing rates. “Colleges have become so expensive anymore that if McDaniel provided students with cheaper housing options, it would help the student body tremendously,” says Zach Crooks, a McDaniel senior and sociology major. 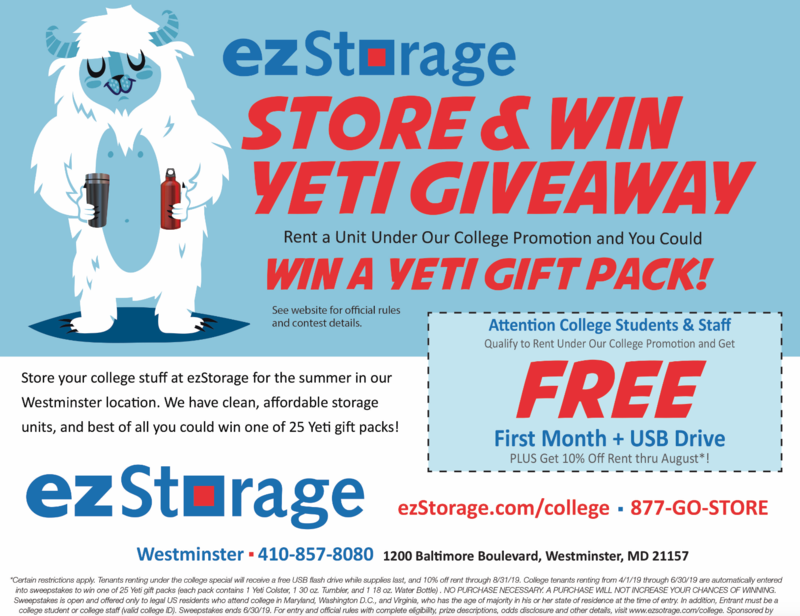 If non-senior students are found living off-campus without permission by the school, they are charged a fee. “I tried to live off campus this year as a junior, but I was told by Residence Life that if I were caught they would charge me $5,000, along with the full on-campus housing price,” says Shawn Macburnie, a junior business student at McDaniel. Allowing underclassmen to live off campus could provide affordable housing for many students; improving the on-campus housing, along with lowering the costs, might be not only beneficial to the students, but to the college as a whole, as more students would be inclined to stay with the lower costs.